..."Among other tourist attractions, we were even able to visit world-renowned glass sculptor Ramon Orlina, who had an interesting collection of Volkswagen Beetles, too! 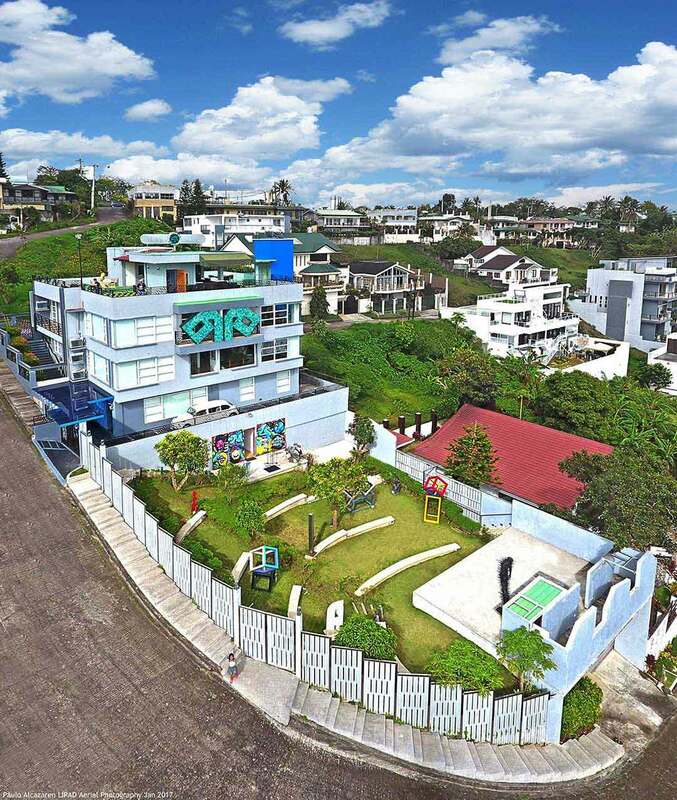 Parked in Museo Orlina, the sculptor’s curated museum in Tagaytay, were one regular Beetle, a customized Beetle hand-painted by Ben Cab and adorned with pieces by Orlina (two phenomenal artists in one car! 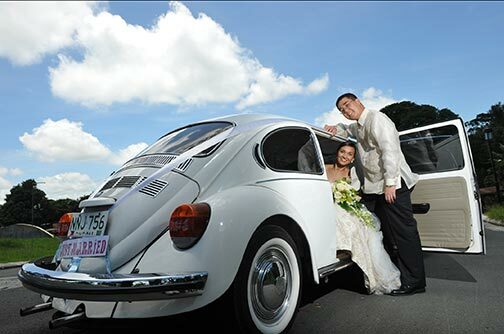 ), and two Limousine-style Beetles. Hold on, did I say Beetle Limousines? Yes, that’s right. Ramon Orlina has been a fan of vintage cars ever since he could remember. One of his ultimate favorites is the Volkswagen Beetle, which he has been collecting ever since he was able to. His Beetle Limousine is actually two Volkswagen Beetles cut in half and put together to make it look longer. Inside, the hybrid Beetle is finished with sleek wood and champagne holders, perfectly mimicking the Limousine experience. 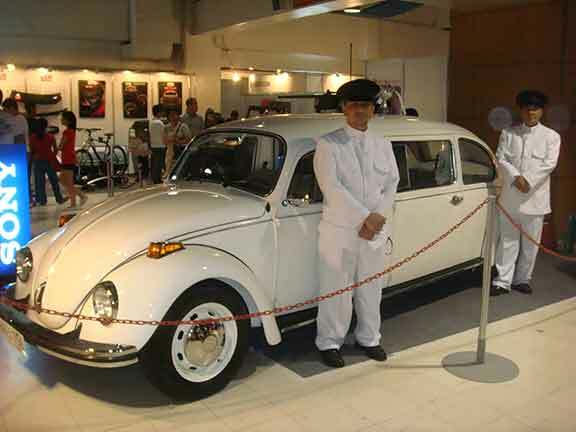 The black Beetle Limousine actually won Best in Show in a car show where it was first exhibited, while the white Beetle Limousine is frequently rented as a bridal car. 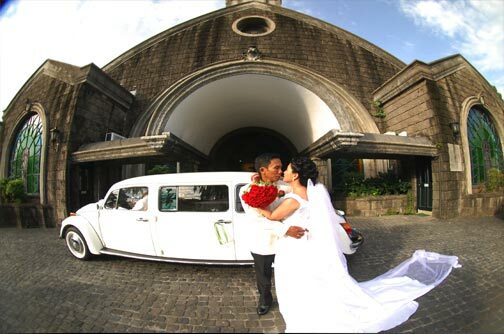 Orlina even jokes that he thinks he is constantly asked to be a ninong in weddings so the couple can use the white Beetle Limousine for free." “For husbands, this means love your wives, just as Christ loved the church. He gave up his life for her."